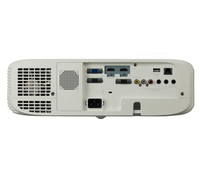 Disclaimer : Panasonic PT-VZ 580 LCD Projector price in Pakistan is updated on daily basis and rate/price for Panasonic PT-VZ 580 LCD Projector is valid for all cities of Pakistan included Islamabad, Rawalpindi, Lahore, Karachi, Faisalabad, Peshawar, Sialkot, Quetta etc. 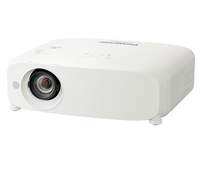 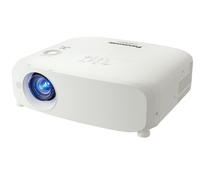 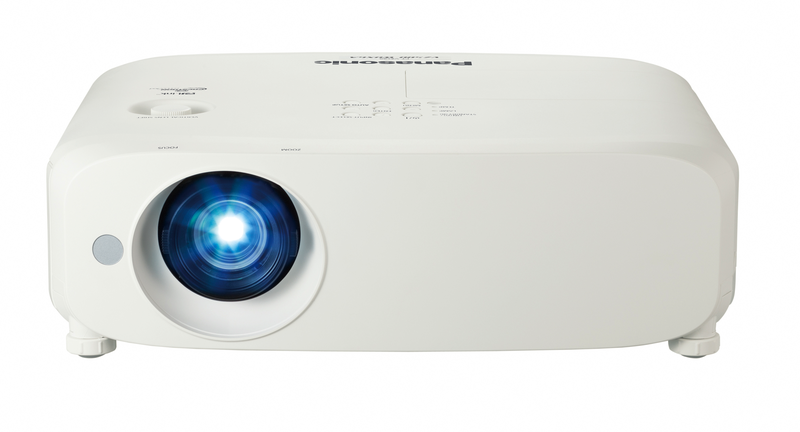 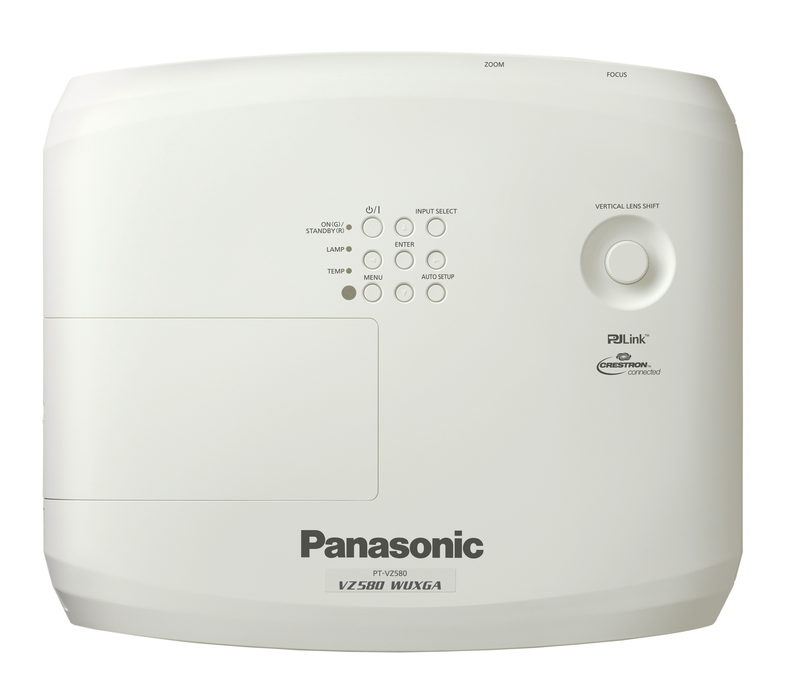 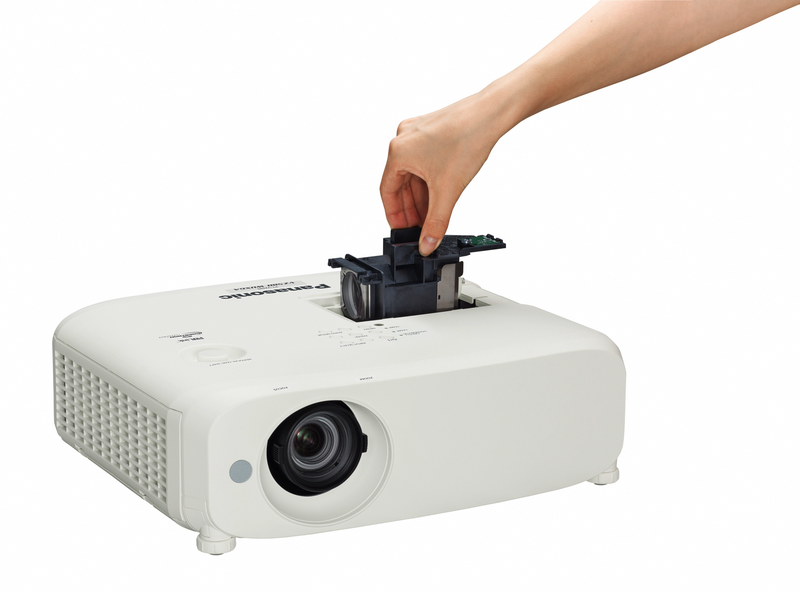 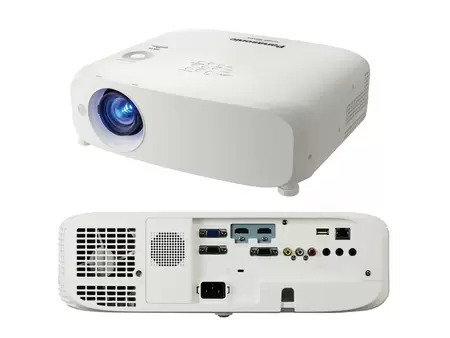 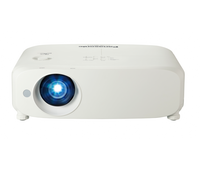 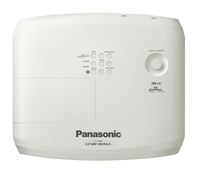 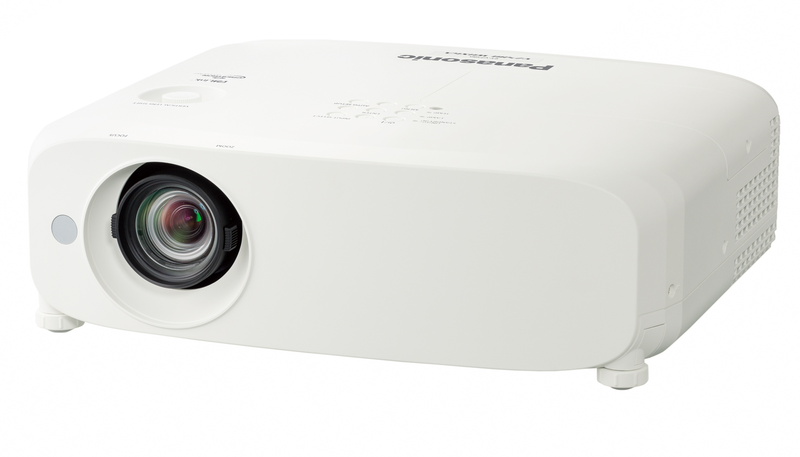 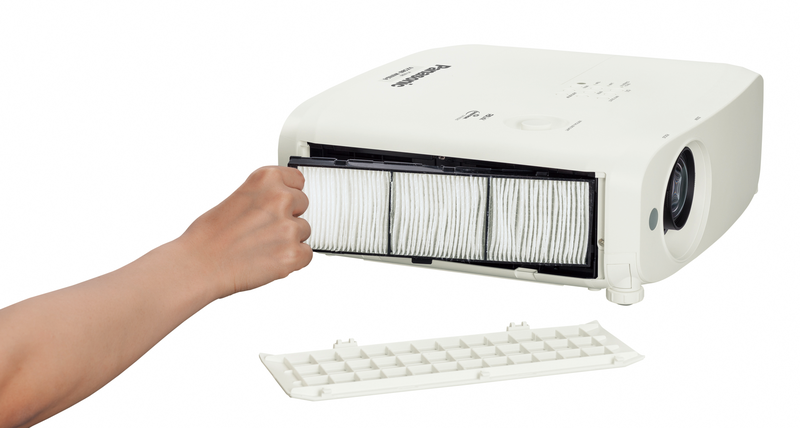 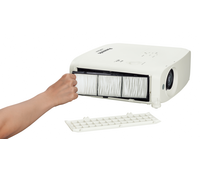 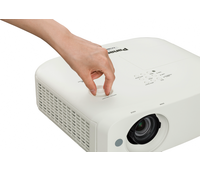 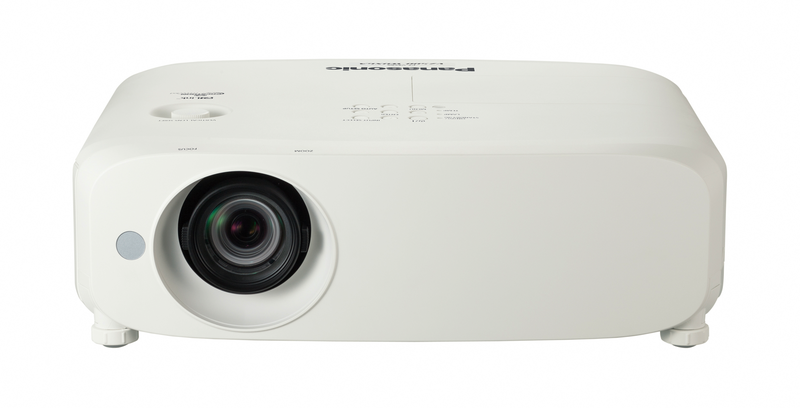 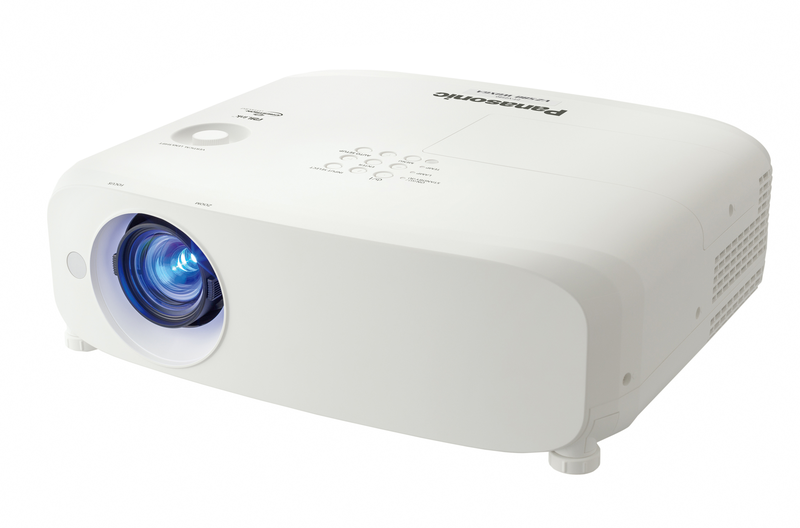 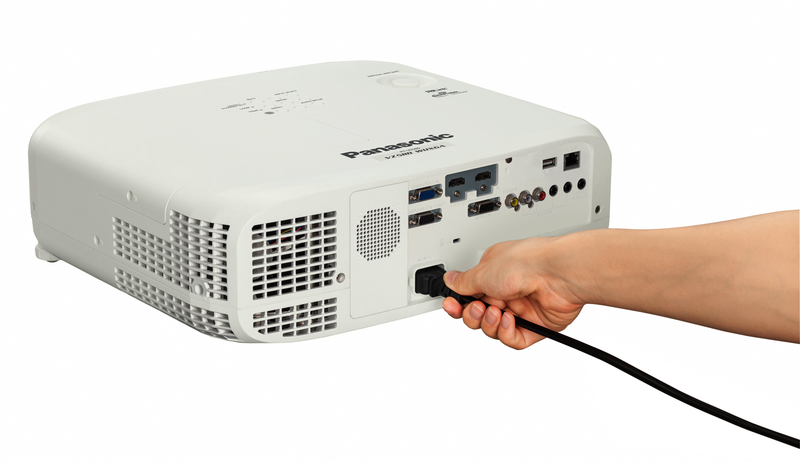 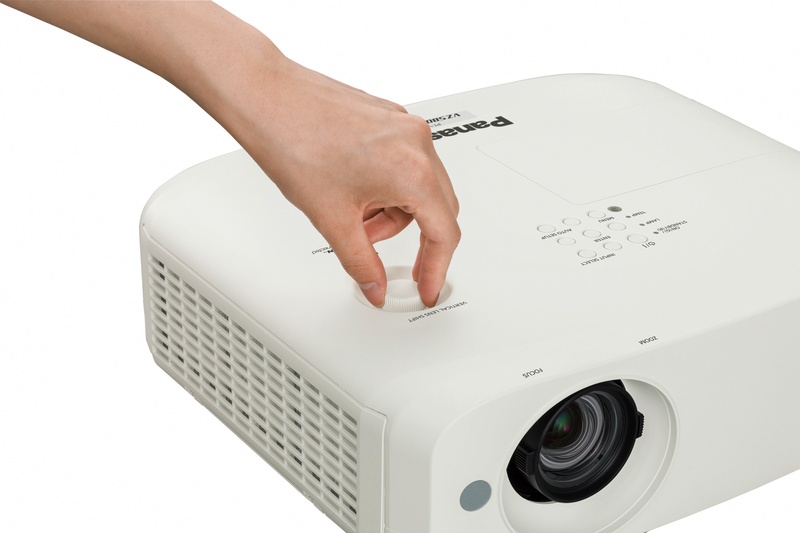 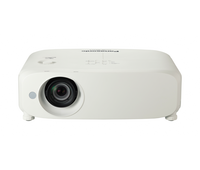 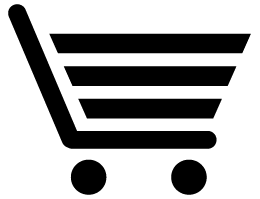 Panasonic PT-VZ 580 LCD Projector price depends on many factors thats include the price of dollors, manufacturar price and import cost and duties etc. 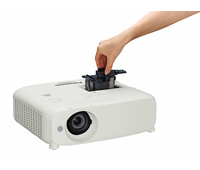 Our team entered specs from diffrent resources and not responsible for any typo error in specs for Panasonic PT-VZ 580 LCD Projector, please report any such error in bug report panel for Panasonic PT-VZ 580 LCD Projector. 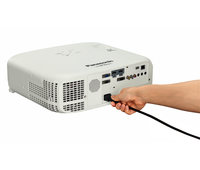 Panasonic PT-VZ 580 LCD Projector price in Pakistan.